See what Tony is saying on the hottest topics in the media. 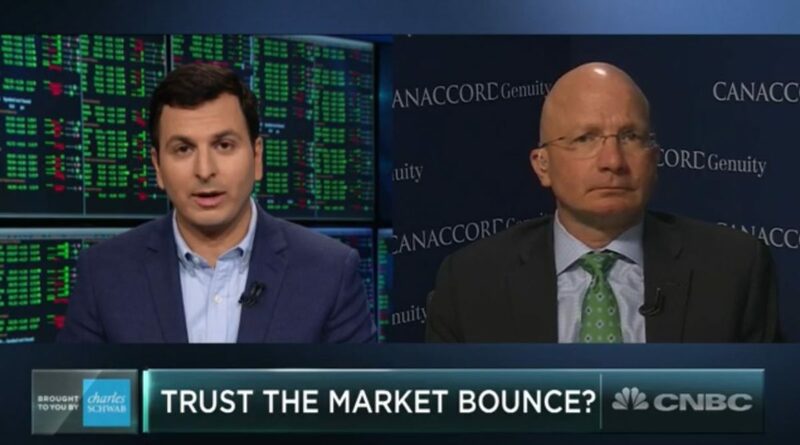 Tony Dwyer discusses bullish indicators that say buy during this market rebound. 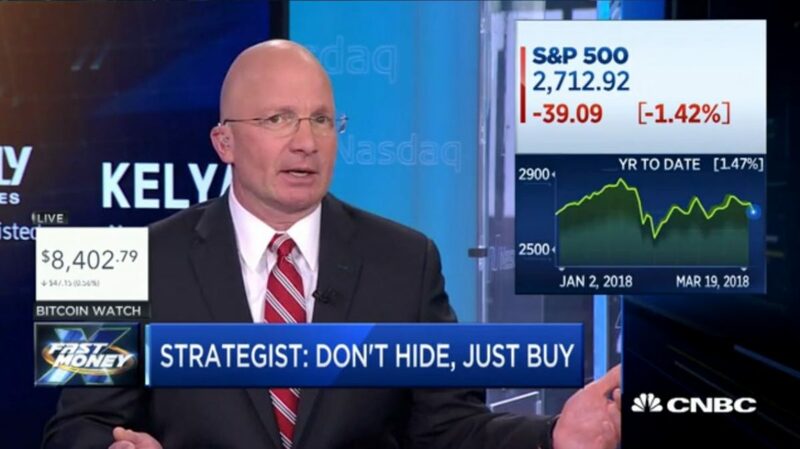 After a volatile couple of months, one of the biggest bulls on Wall Street believes he hasn’t been bullish enough in this market. 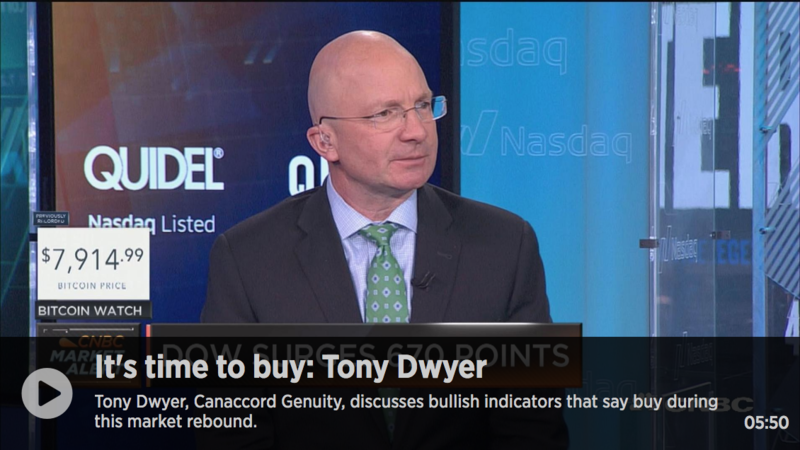 Tony Dwyer, Canaccord Genuity, says investors should buy this dip. The Fast Money traders weigh in. 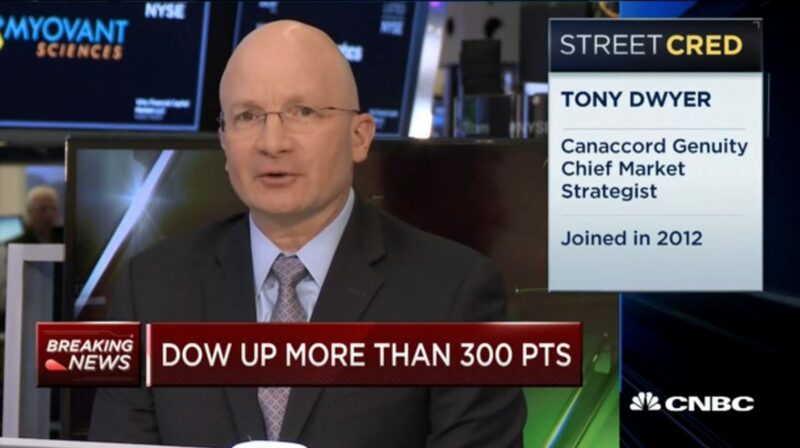 Tony Dwyer, Canaccord Genuity Chief Market Strategist discusses why he is optimistic about the stock market in 2018.